Mazyar Ghanaat, MD is the Program Director of Urologic Oncology at Englewood Health. Dr. Ghanaat’s research interests and work has resulted in multiple publications in various prestigious journals, and presentations in internationally attended scientific meetings. We are very excited to welcome Dr. Ghanaat to present on the topic of men's health at the Englewood, New Jersey Pathways event. 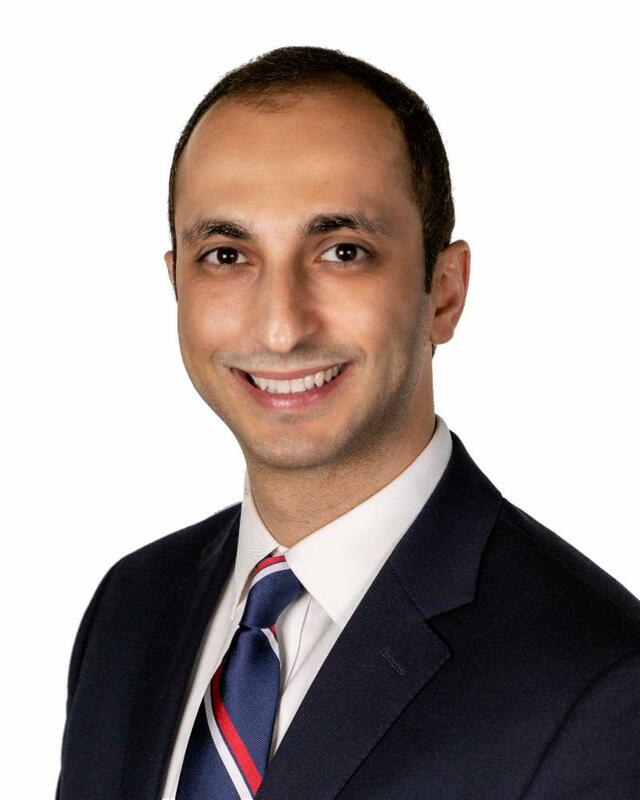 Dr. Ghanaat says, "I am looking forward to meeting you and would like to personally thank and welcome you to Englewood Health!"